This module is based on NXP's MPR121 which is a proximity capacitive touch controller. 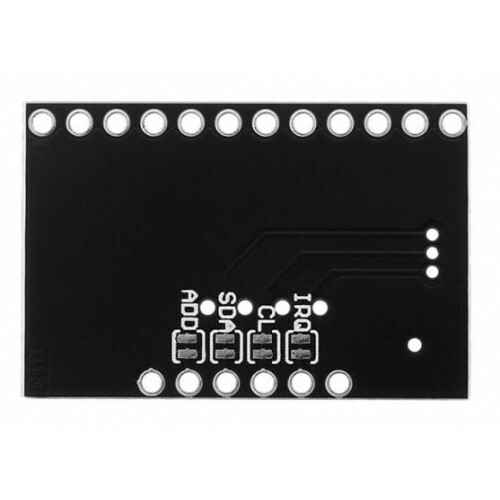 MPR121 Touch sensor module can be easily interfaced with I2C interface and can be used to control up to twelve individual electrodes, as well as a simulated thirteenth electrode. The MPR121 also features eight LED driving pins. When these pins are not configured as electrodes, they may be used to drive LEDs.